Katy Perry, the well known pop singer, has had some career highs and lows. While they have mostly been highs, frequent criticism and complaints, by both her fans and critics alike, have made some lows occur as well. One of the most famous low points in Perry’s career was the Sesame Street Scandal an event that happened in 2010. For those who somehow missed this controversial event, here are the full details on the Katy Perry and Sesame Street scandal. 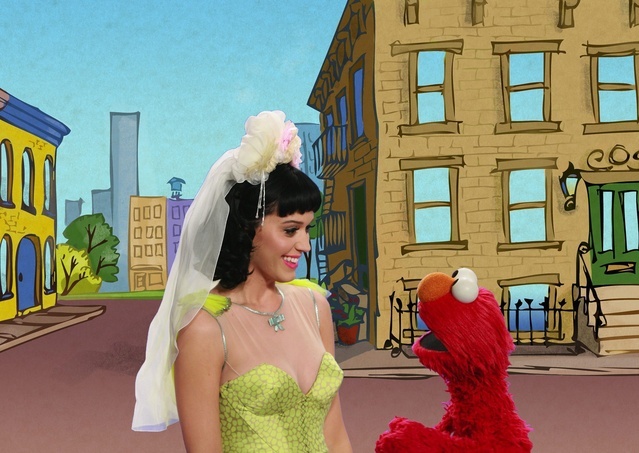 Katy Perry filmed a music video with Elmo, one of the most famous characters from Sesame Street. 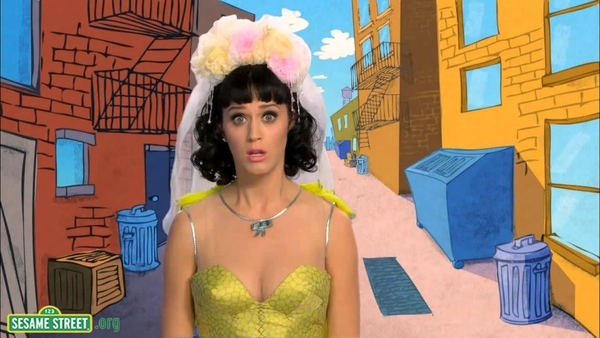 When the video was released in September of 2010, what followed it was controversy, as well as endless parodies, including one done by Katy Perry herself. Katy Perry was scheduled to do a 2010 music video on an updated rendition of her hit single Hot n' Cold. The video was released online, specifically on Youtube, but it wasn't on there for long. Shortly after the video was released, Sesame Street was immediately greeted with complaints by many parents who pointed out Perry’s yellow dress revealed too much of her breast to be kid friendly. While the video initially was supposed to premier on the week’s episode, it was instead not used, and the only video is found on Youtube. Sesame Street pulled it down and released this statement: in light of the feedback we have received on the Katy Perry music video, which was only released on Youtube, we have decided we will not air the segment on the television broadcast on Sesame Street, which is aimed at preschoolers. Though controversy ensued after the video, hilarity did as well. 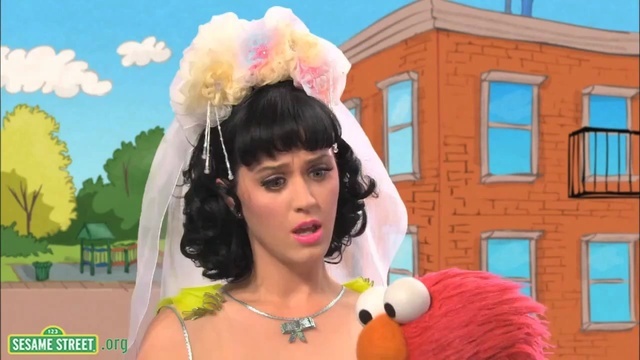 Katy Perry herself tweeted, in light of the recent event: Wow, looks like my play date with Elmo has been cut short!. There were several spoofs, the most famous premiering on SNL, in which Katy Perry wore a very revealing shirt, that was even more impactful than the dress. To add to the joke, Katy Perry wore a elmo shirt, and during the bit, she bounced a lot, a definite shot at Sesame Street's decision for pulling out her segment.